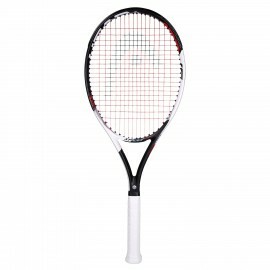 Raqueta Head Graphene Touch Speed MP, sin encordar. 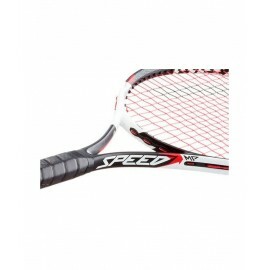 Raqueta Head Graphene Touch Speed S, sin encordar. 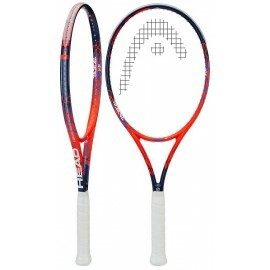 Raqueta Head Graphene Touch Speed Lite, sin encordar. 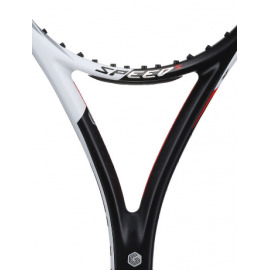 Raqueta Head Graphene Touch Speed Pro, sin encordar. 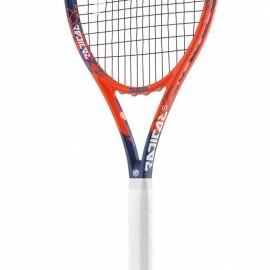 Raqueta Head Touch Radical MP, sin encordar. 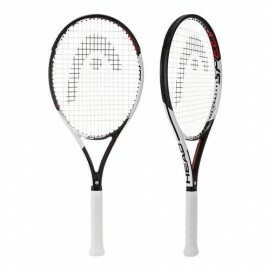 Raqueta Head Graphene Touch Radical Pro, sin encordar. 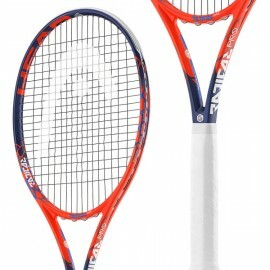 Raqueta Head Graphene Touch Radical S, sin encordar. 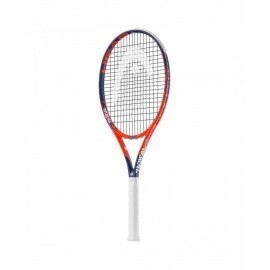 Raqueta Head Graphene Touch Radical Lite, sin encordar. 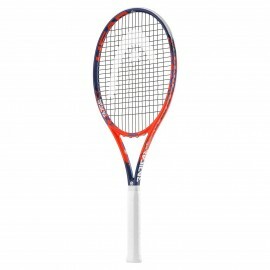 Raqueta Head Graphene Touch Instinct MP, sin encordar. 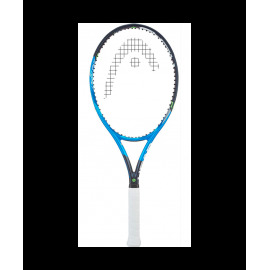 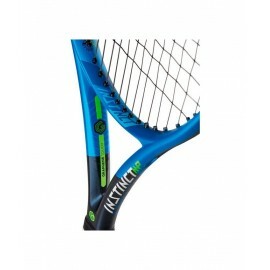 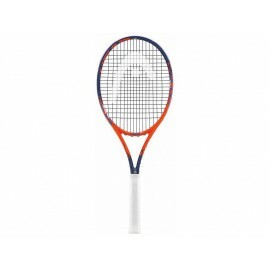 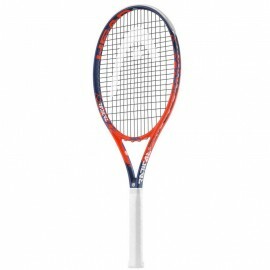 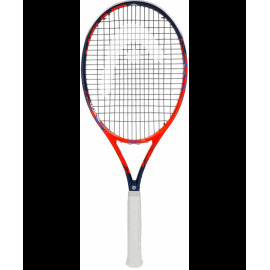 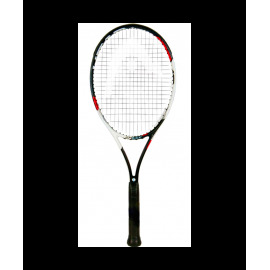 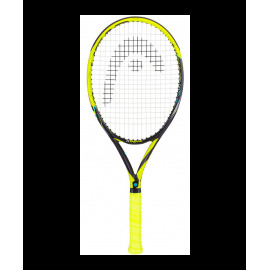 Raqueta Head Graphene Touch Instinct S, sin encordar. 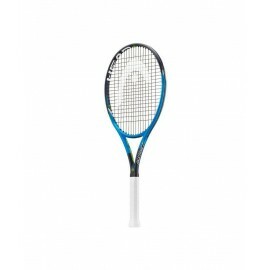 Raqueta Head Graphene Touch Instinct Lite, sin encordar. 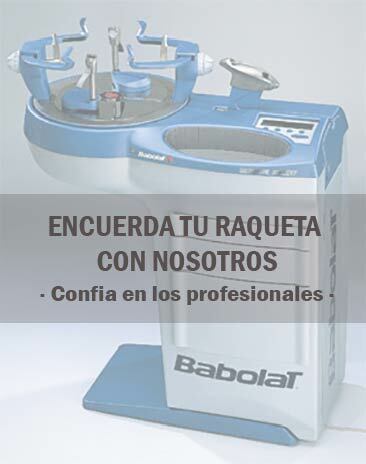 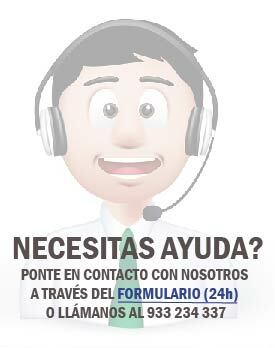 Raqueta Head Graphene Touch Extrem MP, sin encordar.